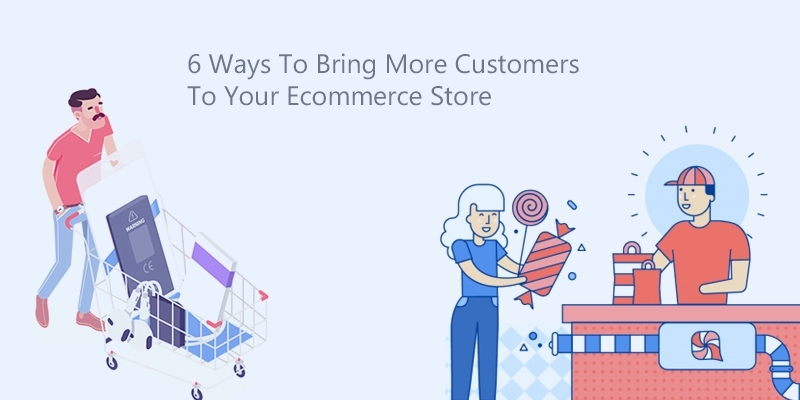 Here are Top 6 Ways How To Attract More Customers To Your Ecommerce Store. Due to evolving web trends, it has changed not only the way people shop but also the way they compare products and make purchasing decisions. On the one hand, e-commerce stores are gearing up to provide more customer friendly services to customers. On the other hand, customers are comparing products and services with established e-commerce brands and small independent stores to find the best product at the best price. When it comes to e-commerce, businesses are facing fierce competition to see and attract more customers who would add value to the company. It is where we come in! If you are looking for some guidance to increase more customer base, we may be of significant help to you. 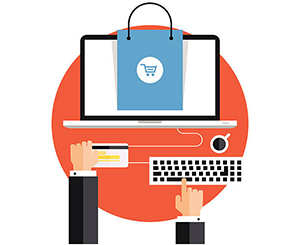 The first impression matters a lot when it comes to an ecommerce website. 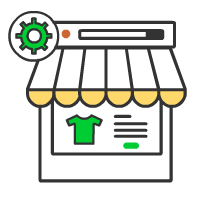 The storefront is the face of your business, so it is wise to invest time and resources in creating a store that attracts customers’ attention. Having a clear and well-organized context will eventually attract visitors and keep them hooked to the website whereas an unorganized interface will only be able to make visitors click through without engaging. As of now, attention is more help to attract more customers. 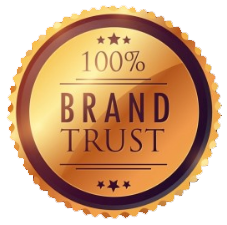 Without a doubt, reputation and trust are the most important thing for businesses. In this era of fierce competition, business firms should strive more build a positive reputation and bolster confidence. Before focusing the other marketing efforts, business owners must aim at building trust among customers from day one. You could ask them to give you feedback so that you can learn and improve from where you stand now. Little tricks to building reputation include offering product warranties, show product, and service reviews. It also helps in increasing customer engagement. Shopping trend varies from country to country, so if you are targeting a particular demography, you have to know the latest trends and buying preferences of that area. In short, know your target audience. Learn their likes and dislikes. It will enable you to enlist your products as per the preferred demography properly. You will also have to arrange the products in different categories accordingly. Along with brand reputation, product reputation also matters when you want to entice your visitors to make a purchase. It is one of the key reasons why people look for product reviews and ratings from other customers while deciding to buy a particular product. 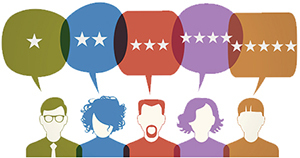 It is evident that customers would choose to purchase a product that has 20 positive comments than a product that has no comments, even if they have liked the latter. 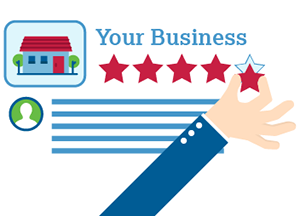 Encourage your customers to leave reviews whenever they are making a purchase. 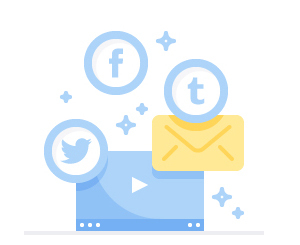 Social Media has become pivotal to a businesses’ success in attracting more customers. It gives firms that ability to tap into a more comprehensive customer base at the same time, connect to them at a more personal level. It let you talk to your customers directly so that you can learn more about them and offer them a product or service they are more likely to appreciate. Social media can also be used to raise product awareness, brand awareness, news distribution, make announcements, etc. It is the perfect platform to produce your products as well as promote your brand. If you notice that users are clicking through your product pages but are leaving without buying. It could mean you are coming short on product details. Users happened to land on the product page because they may have liked the product. But left because they could not find enough information on the product. Along with displaying product images, you could show other details. Such as price, product specification, delivery time and discounts if any. If could add features such as stock level, ratings, sold items, etc.